Full disclosure: some of us having been living in our apartments for about six months and some of us, for uh, six years—but they’re all still works in progress. Isn’t that the whole point of interior design and decorating though? And yeah, it’s totally okay to eat Seamless off your couch for a few months because you haven’t found the perfect dining room table (or the funds to purchase said dining room table) just yet. Or to let a couple of Ikea storage boxes serve as makeshift nightstands, for, well, forever. But lately we’ve all been trying to up our design game a bit, both in little and big ways. So here’s everything our editors are adding to their homes in an attempt to get one step closer to that ~dream~ Interiors board...or to just stop eating sushi picnic-style on our floors. 1. 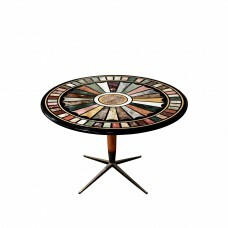 Pietra Dura Dining Table: If money was no object (as it often is in my home decor fantasies) I would be eating every meal over this stone inlay dining table. 2. 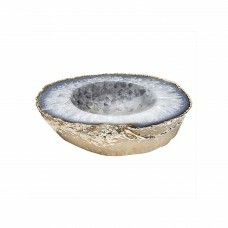 RabLabs Casca Bowl: I have a little thing for gemstones, if you couldn’t tell, and need this bowl to throw all my tchotchkes in. Or, if I’m feeling extra fancy, to eat salad out of. 3. 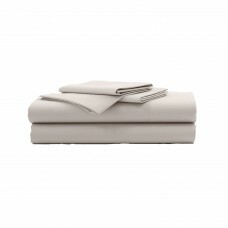 Nordstrom Throw: We might still be in the thralls of summer, but I’m already thinking of how I’m going to wrap myself in warm blankets in a couple months. 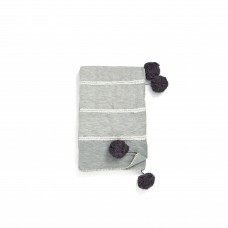 This one has pom-poms! 1. 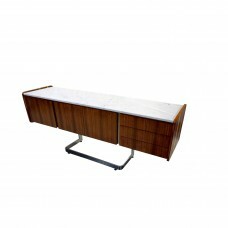 1960s Credenza: We just renovated our apartment and I’ve been pushing expensive furniture on my boyfriend ever since. Something tells me this mid-century credenza will be a no-go ($$$), but I’ll send the link anyway—it’s my ideal television stand. 2. 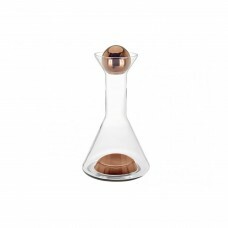 Tom Dixon Decanter: I just bought this decanter because I like a fancy bar vibe—it pretties up my red wine habit. 3. Waterworks Concrete Tumblr: I’m very into a clean, de-cluttered bathroom counter, and I’m over using my graduating class mug as a toothbrush holder. 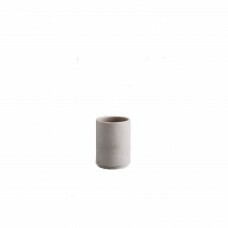 Enter this simple, neutral tumbler. 1. 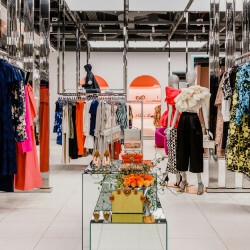 Coffee Table Books: We recently shot at Assouline—aka the chicest book store that ever was—and it had me looking at $300 dollar coffee table books the way I look at my Net-A-Porter shopping cart: longingly. Luckily, *our* book isn’t $300, but still makes quite the impact. 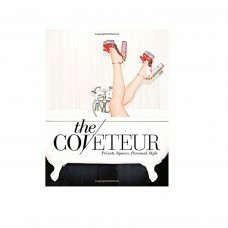 Do yourself a favor and pre-order it now. 3. Smeg Blender: You’ll hear about it soon but big news guys… I’m in the midst of completing Dr. Junger’s Clean Program. ICYMI, that means I haven’t had coffee (!! ), sugar, dairy or a slew of other things for 10 days now. 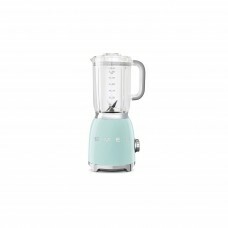 That also means, this baby pastel blender has become my new sidekick. 1. 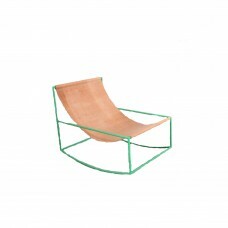 Muller van Severen Rocking Chair: I want this so bad. Consider this the first chic rocking chair I’ve ever seen. 2. 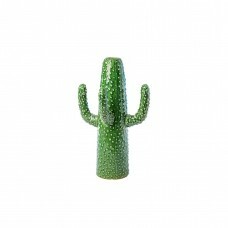 Cactus Vase: Color me inspired by Celine Kaplan. 3. 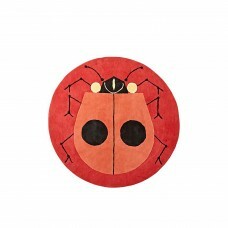 Charley Harper Ladybug Rug: There’s exactly a zero percent chance that my husband will allow us to have this ladybug rug in our home, so I should probably buy it, right? 1. 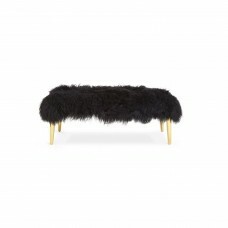 Jonathan Adler Mongolian Lamb Fur Bench: My entire approach to home decor is attempting to strike the exact sweet spot between kitschy and ‘WTF-is-that’-inducing, and clean, minimal, modern. It’s a really delicate balancing act and I’m currently erring a little more on the side of weird than I’d like. I think this Jonathan Adler bench will help level things out. 2. 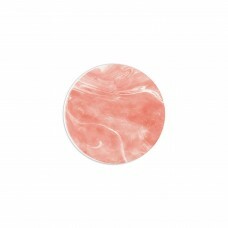 Cheeky Rose Marble: New York magazine’s recent ‘millennial pink’ thinkpiece felt like a very acute and direct personal attack. JK! But not really. 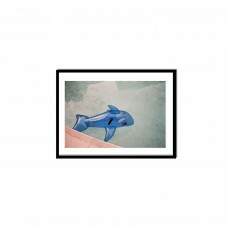 Pantone-minded marketing scheme or not, I have a very real need for this to hang on my wall. 3. 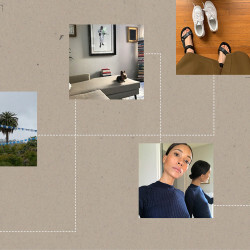 Gia Coppola Print: Tappan Collective is incredible in the sense that they give you access to quality art and photography prints at an itty-bitty fraction-slash-sliver of the price you’d expect. Case in point: this Gia Coppola print.